Building on the success of the groundbreaking original Sonic game, Sonic 2 made Sega's hardware do some thoroughly amazing things, while simultaneously improving on the game's design and graphics. 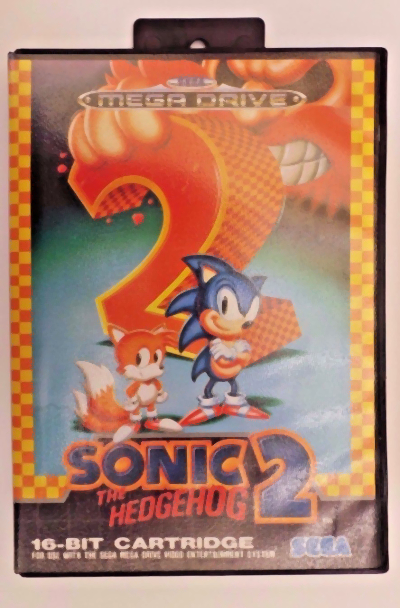 Then again, you obviously know all this, so, well, here's an eBay auction for Sonic The Hedgehog 2 (Sega Megadrive). The game comes complete with manual in its original box.